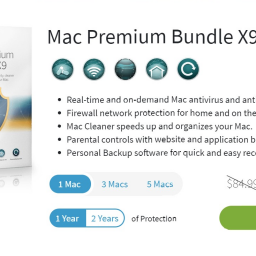 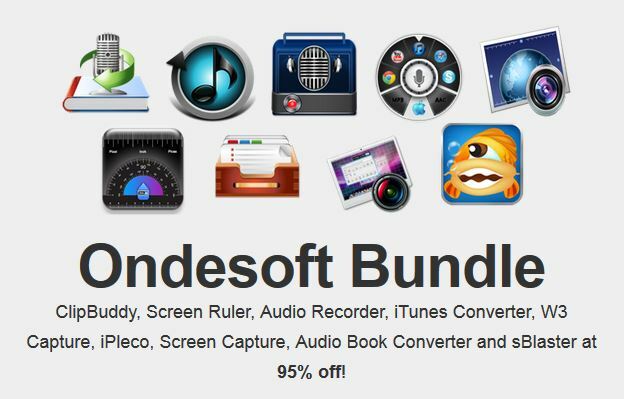 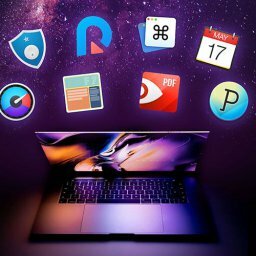 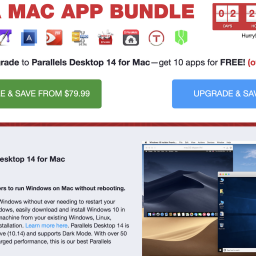 EXPIRED - Mighty Mac Bundle with 5 Apps for just 12$ – 90% OFF - Mac-Bundles.com: Pay less for more apps! 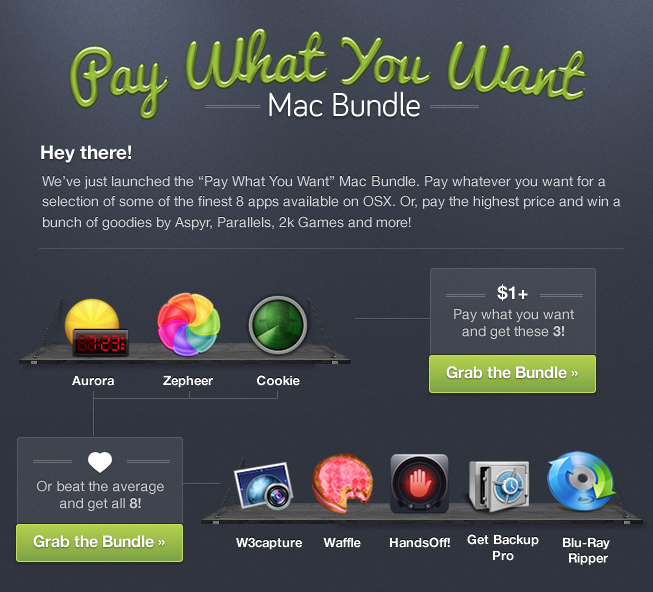 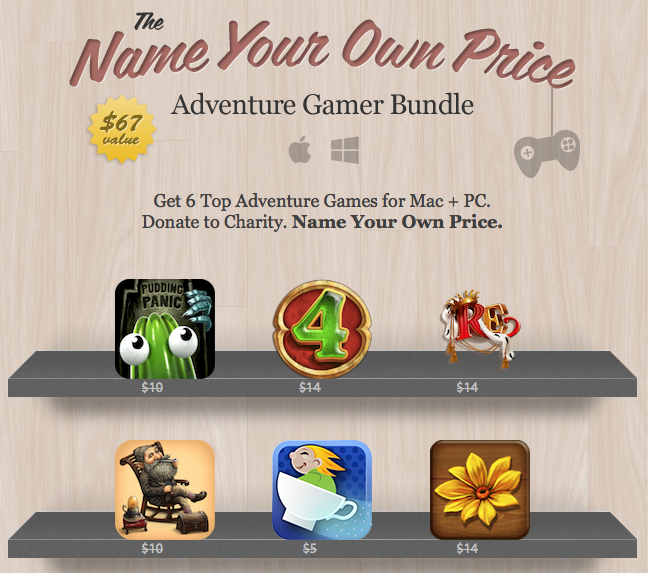 Mighty Deals published its new Mighty Mac Bundle. 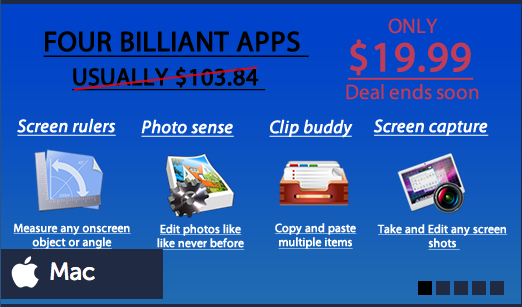 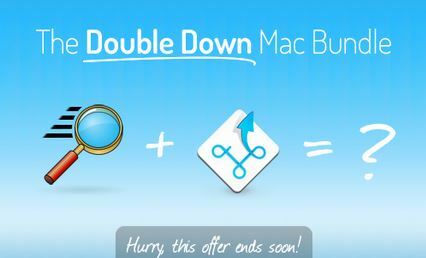 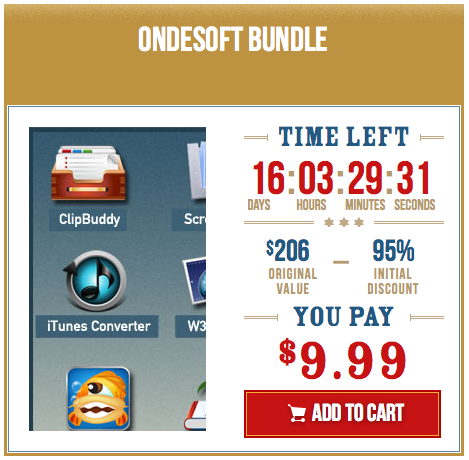 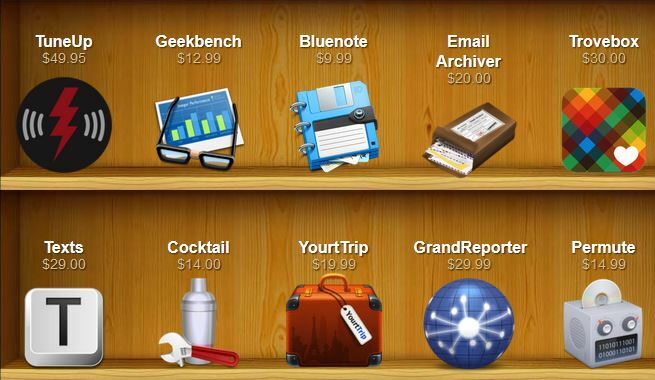 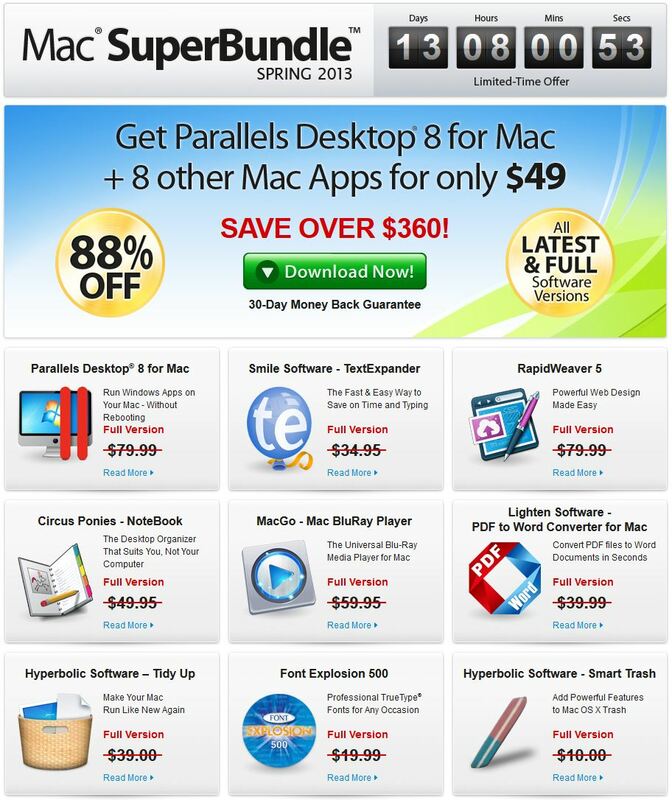 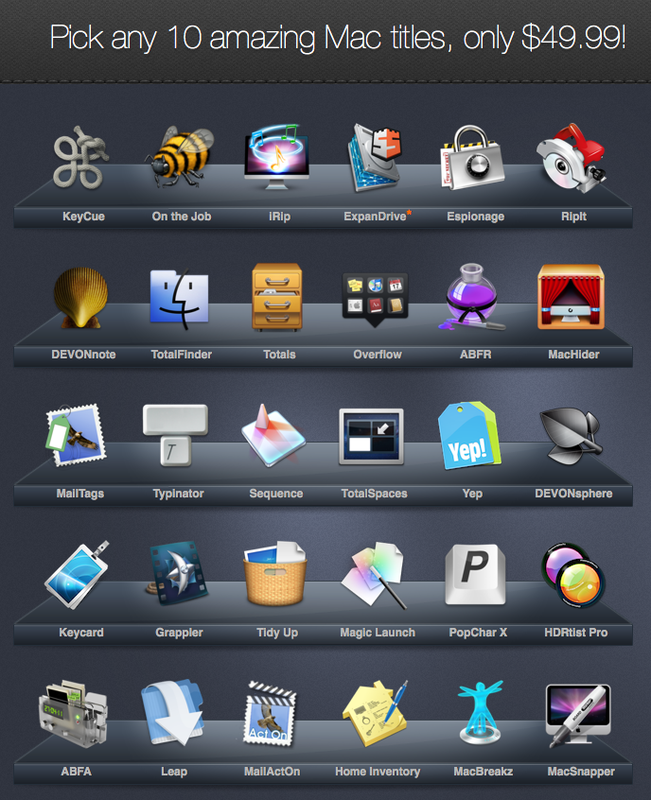 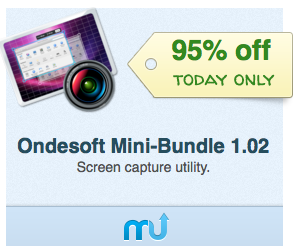 At a price of just 12$ you will get five differents apps for your Mac which is 90% off the normal price.